Dodd-Frank the Main Street Bank Killer? 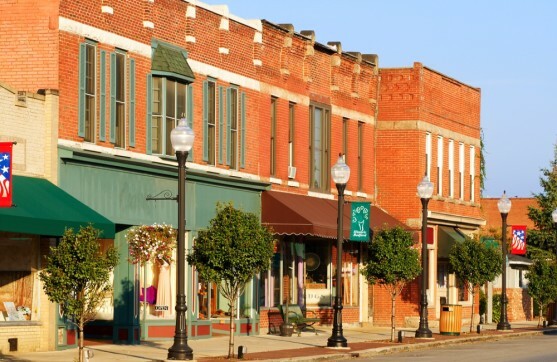 Biz2Credit’s Rohit Arora has penned a provocative column arguing Main Street community banks may soon join thousands of other shuttered Main Street small businesses. “Government regulations have also forced many small community banks to close over the last three years. The Dodd-Frank Act was designed to regulate the banking and lending industries and decrease the likelihood of another financial catastrophe. Unfortunately, an unintended consequence is soaring costs for community banks struggling to comply with the new regulations. Many of those banks are located in smaller communities. The FDIC released a report last month that stated that no new community bank charters have been granted since 2011 due, in part, to Dodd-Frank.